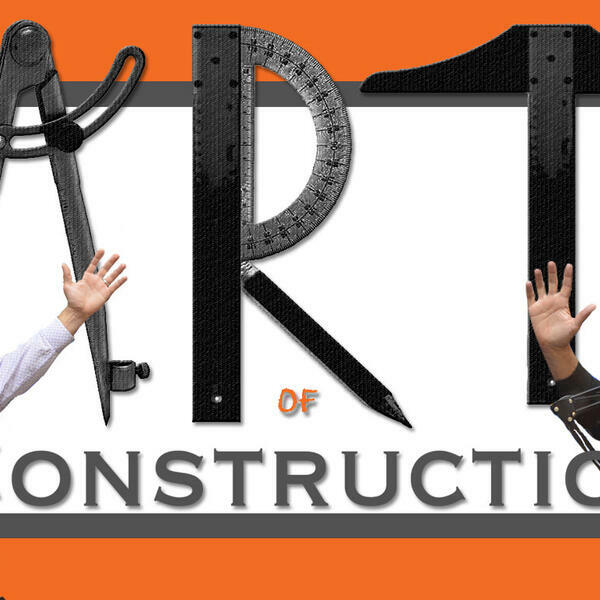 On this Episode of THE ART OF CONSTRUCTION, we spoke to Chief Architect Expert, Dan Baumann. Back in 1993, Baumann owned a construction company. Around that time he started using Chief Architect in its earliest iterations. Since then he has become one of the software’s chief experts, advising and training the architectural community on how to best utilize Chief Architect to help grow their business. We ask why he’s stuck with Chief Architect over the years, his journey into education with the product, and learn about his 15 reasons you should be charging more for your home plans.